An unlikely pair on a collision course with trouble. Bounty hunter John Smoke never liked the rules. As a result of his overly aggressive - and often illegal - arrest methods, he ended up behind bars. But the Bureau wont’ let him be. 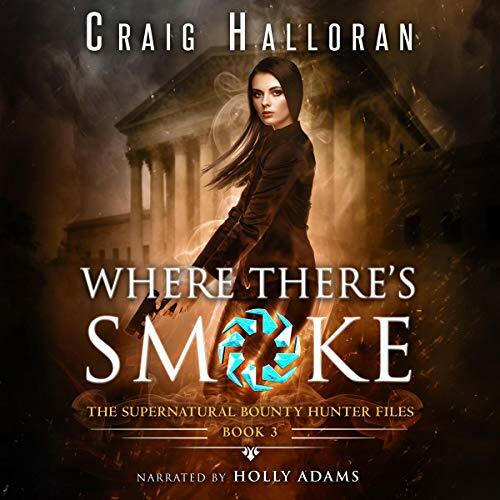 Placed in the able care of beautiful, no-nonsense Sidney Shaw, his new FBI handler, Smoke needs to alter his loose-cannon ways to remain a free man. But there is an unchecked evil festering deep in the heart of the nation’s capital. A shadow conspiracy than won’t be defeated by conventional means. A vast, hidden network of criminals with the terrifying ability to shape-shift into monsters is spreading its supernatural sickness in the very fabric of human society. No ordinary mortal can fight the evil. But there is nothing ordinary about John Smoke. 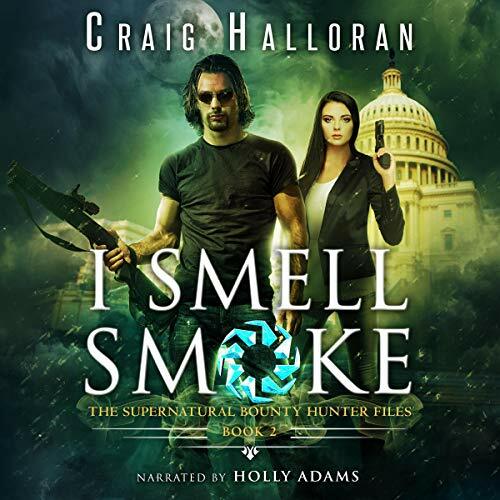 Sidney Shaw is about to discover for herself as she follows Smoke’s trail into the darkest, most secret corners of Washington, DC. 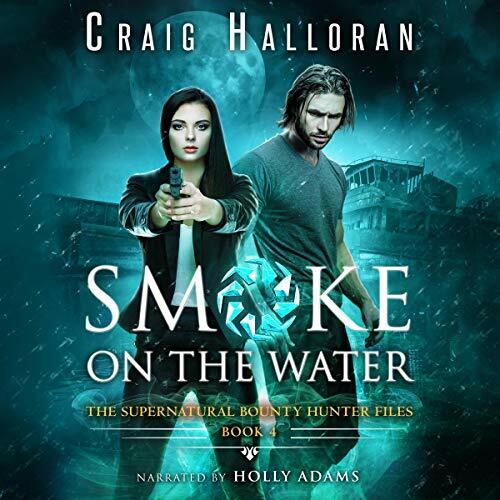 Smoke and Sidney must fight the evil that will stop at nothing to tear them apart while destroying a nation as well. 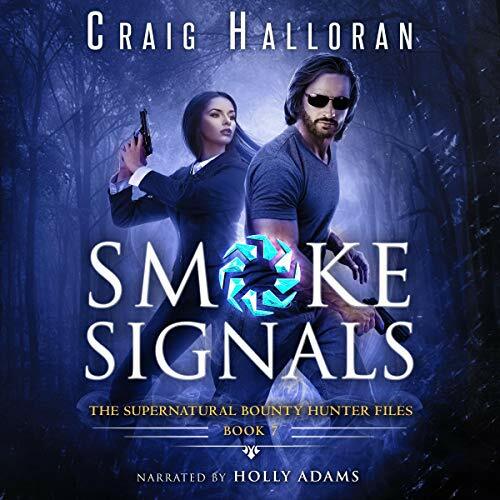 If you like Jim Butcher’s the Dresden Files and shows such as The X Files and Supernatural, then this dynamic pair is just for you! Months after bringing down the last mark on the Black Slate, Sidney finds herself more isolated than ever. Buried in paperwork at the FBI, her feelings about the Deep Black operation begin to fester. Just when she’s about to lose it, Section Chief Ted Howard intervenes. 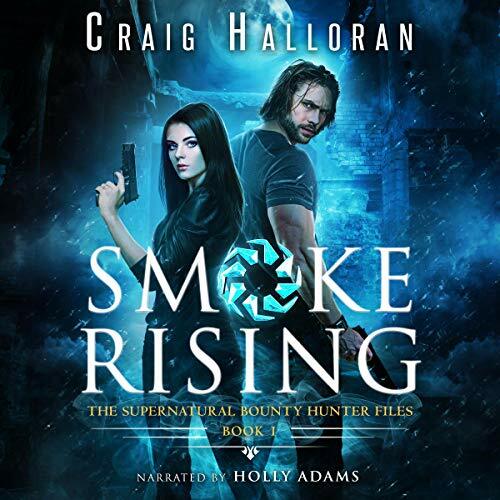 The Black Slate has another assignment, but there’s a problem: John Smoke is nowhere to be found. Enter Mason Crow, the next name on the Slate. The file indicates that the man is an international butcher and has now taken his brutality to DC. Now that Sidney is no longer an FBI agent, she is restless. Not knowing what to do with herself, she leaves Megan with the grandparents so she can have some time alone to figure things out. During a visit to the shooting range, things get interesting when an old guy called Big Jake outshoots Sid and then saves her from two huge goons who smell like the Drake. Matters take a turn for the worst soon after when Big Jake turns up dead. Congressman Wilhelm is shot, and video evidence reveals John Smoke as the shooter. The manhunt for Smoke begins, and Sid's life is turned upside down trying to exonerate the man she thinks she loves. 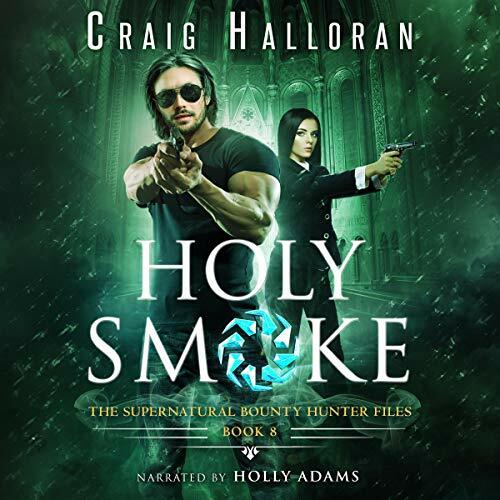 Bounty hunter John Smoke has been at a loss ever since Sidney Shaw's abrupt departure. After weeks of finding no trace of her, Smoke has an unanticipated encounter with Reginald, the doppelganger. 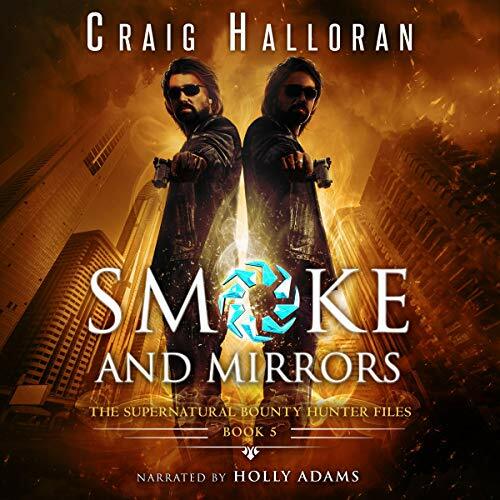 Smoke discovers that if he wants to see Sid again, he needs to perform a mission: hunt down and take out a rival criminal underworld called the Many. He finds out that he has been played, but he has no choice but to go along with it if he wants to see Sidney again. 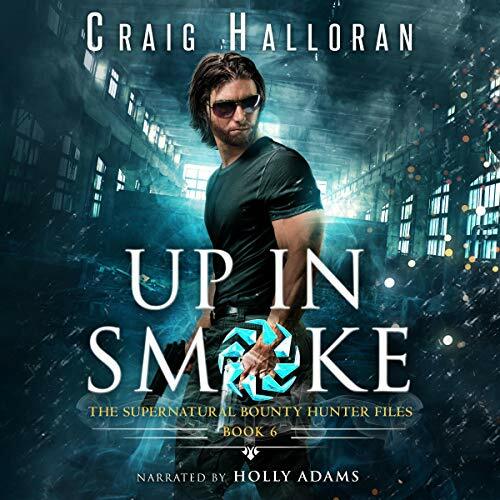 Unexpected Allies...Smoke and Sid have a tough choice to make, do they aid the vampire shifter, Vormus, or cut him loose to the fiends that spawned him? Their efforts take them down into an even deeper well of lies that weaves so well. The closer Smoke and Sid get to the truth, the more their relationship is tested. Megan and Allison resurface. Reginald the doppleganger is back up to his old games. Kane's musing's with Sid is far from over. Who will stop them? Will Smoke and Sid even last?